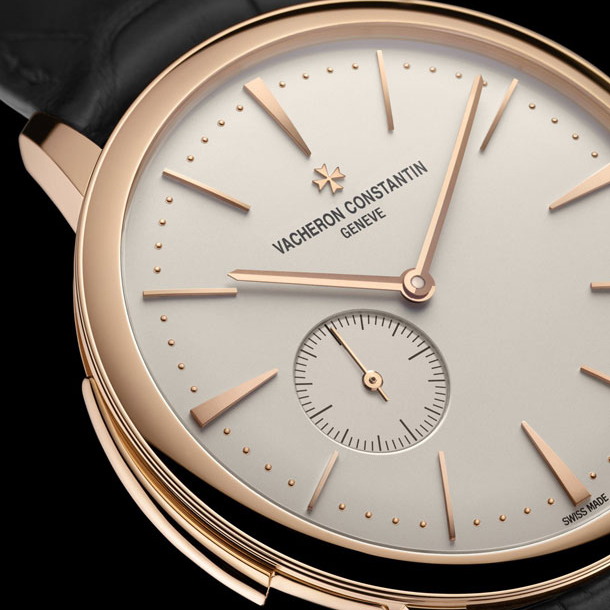 The model has a 44 mm case made of pink gold. The silver dial, guilloche with "Union Jack" patterns - lines on the United Kingdom flag, has applied hour markers and hands in gold, date, day of week, month and leap year. At the 6 o`clock position is the tourbillon carriage. All the complications on the dial adjoin the power reserve indicator and the small repeater. The novelty Patrimony Traditionnelle Caliber 2755 is based on the caliber 2755 with manual winding, 58 - hour power reserve. 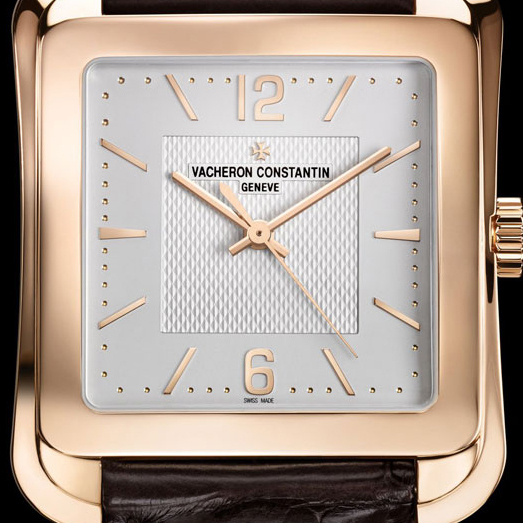 The watch comes on a light brown alligator strap with a buckle – a clip of pink gold. 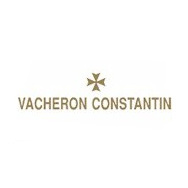 The model will be available exclusively in the Vacheron Constantin boutique in London.